If you would like to become an associate member of SCAMPPS please fill in your details below and click on the ‘send’ button at the end. Your details will be sent to the Membership Secretary who will then confirm your membership via email. 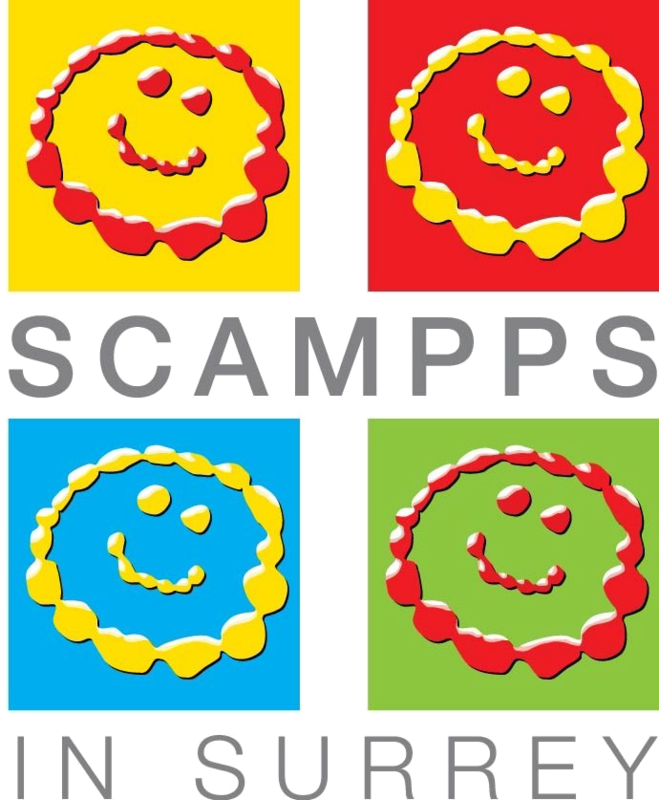 By becoming an associate member of SCAMPPS you will receive regular updates of SCAMPPS associate activities copies of the quarterly newsletter and be advised of social events. News and information, considered to be of interest, is also passed onto members. Members are welcome to register more than one email address per family, perhaps one for Mum and one for Dad, to enable us to keep in touch with the whole family. The details that you supply are kept on an offline database and are only used by SCAMPPS. Your personal information is not stored online and so cannot be accessed via the Internet. SCAMPPS in Surrey is committed to protecting your privacy. By registering with SCAMPPS in Surrey, we assume that you are opting-in to allowing us to hold and use your data and photos. We aim to ensure that all information you give to us is held securely and is only used in a manner that you have consented to or would expect and will never share your data with a 3rd party. You can see our privacy notice on the website and abide by the Data Protection Act 1998 and the Privacy and Electronic Communications (EC Directive) Regulations 2003 (PECR) and the General Data Protection Regulations (GDPR) which are effective from 25 May 2018.